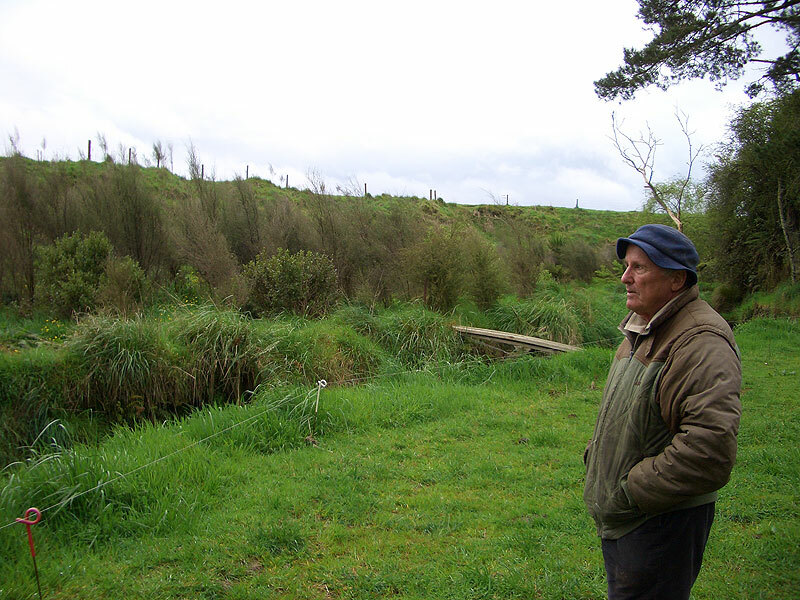 The Waikato Catchment Ecological Enhancement Trust assists organisations, agencies and individuals with projects which foster and enhance the sustainable management of ecological resources in the Lake Taupo and Waikato River catchments. The extensive complex of wetlands in the Meremere Ecological District. Lake Ohakuri, particularly wetland restoration in the Whirinaki Arm. 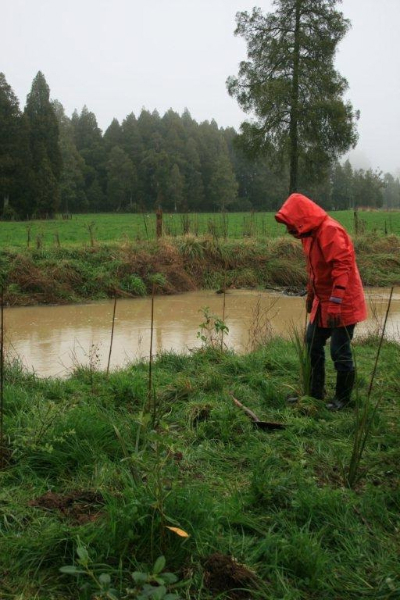 Protection and enhancement of small remnant wetlands in the upper Waikato River catchment. 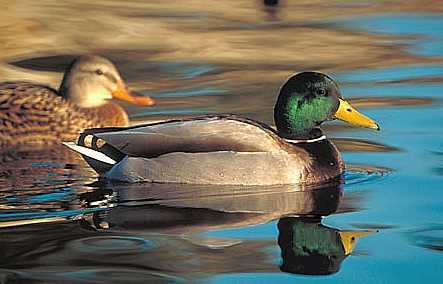 Large wetlands associated with the lower reaches of streams and rivers flowing into Lake Taupo. Maintenance or enhancement of ecological connectivity (e.g. fish passage). 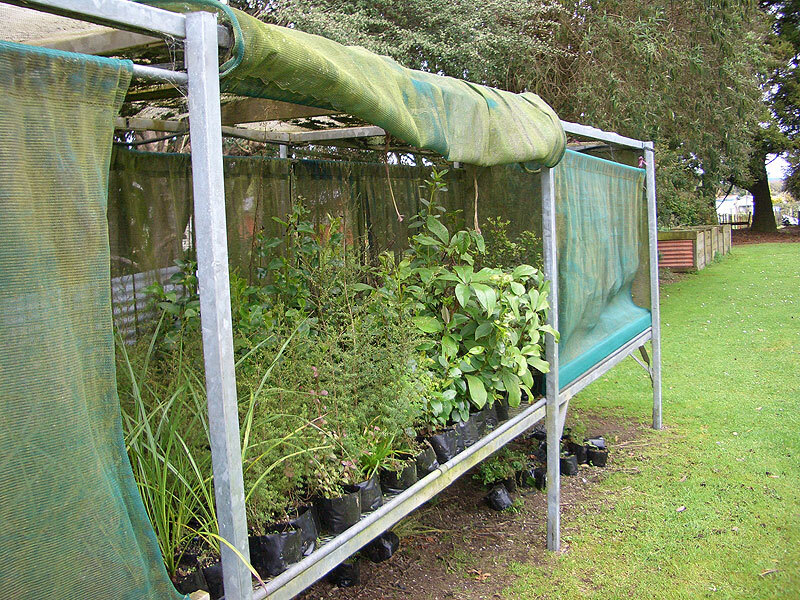 More intensive and focussed control of ecologically significant plant and animal pests. Identification of key information deficiencies or requirements. 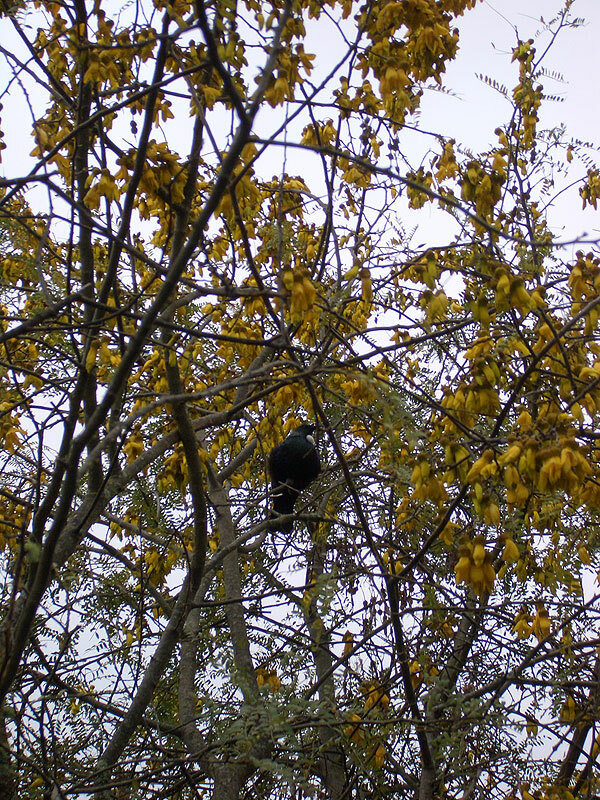 focus on ecological deliverables, i.e. 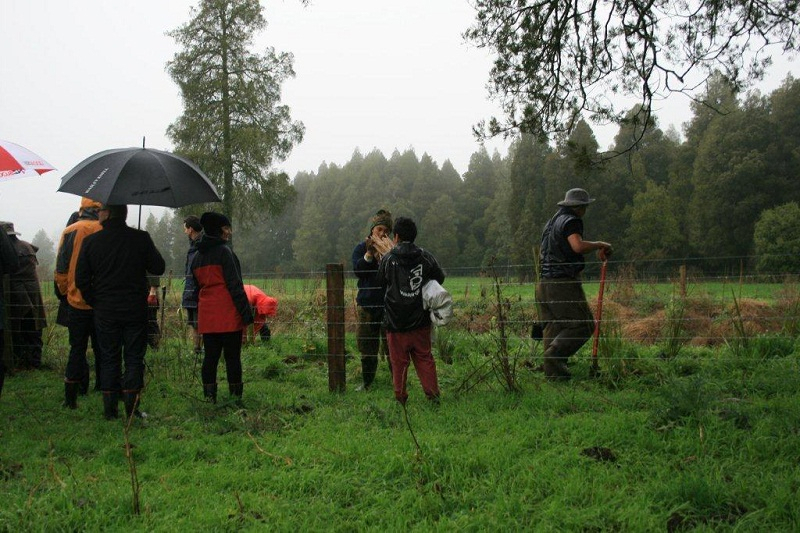 practical projects that protect, manage and enhance the natural and physical environment of the Waikato River catchment. WCEET has one funding round per year. Applications must be received by 31st March of each year. The following links provide guidelines on how to apply and an application form you can download.